We supply with quick ship industrial packaged dust collectors,dust collection systems,fume extractors,portable dust collectors,mobile dust collector. Sale of dust collector,fume extractor,cartridge dust collectors,cyclone dust collector fume and dust extractionsystems. 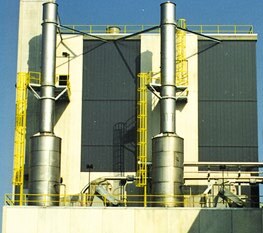 Wet Scrubbers are widely used by industries to maintain air quality at acceptable levels in areas where dust, smoke, and other contaminants are generated. Air Scrubbers purify air by a combination of centrifugal forces and mixing of water and contaminated air. As the air stream passes the baffles, the particulate is separated by a turbulent curtain of water created by high velocity air. The centrifugal force caused by the rapid changes in airflow direction forces the dust particles to penetrate the water droplets and become entrapped. The contaminated water is then removed from the airstream by mist filters. Dust, as sludge, settles to the collector bottom and the water is reused. Canadian Air Systems Wet Scrubbers are specifically designed for safe collection of potentially explosive and volatile materials and are very effective in the capture of fine metal particles. They require less than half the pressure drop to accomplish the same or better degree of particulate removal while using half the water. Another feature is its ability to remove particulates and absorb gases in the same scrubbing stage. 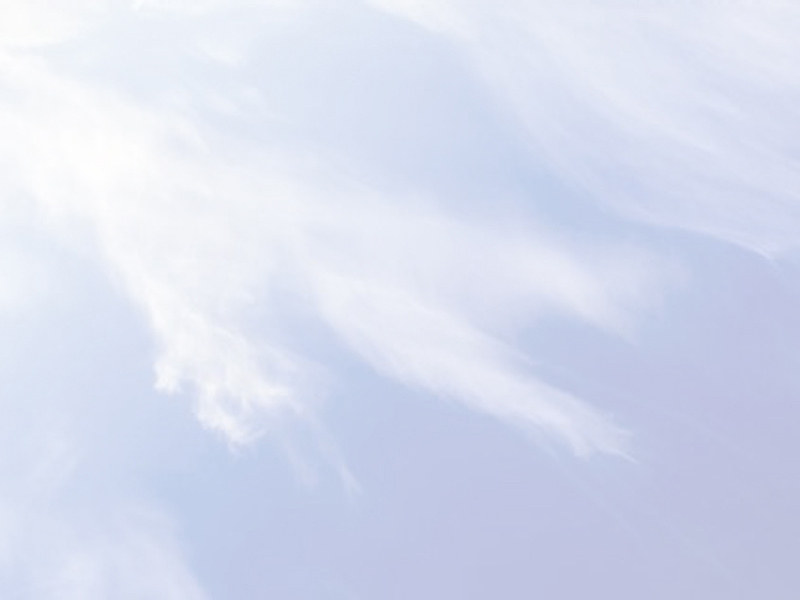 With no moving parts, nozzles, or chevrons, CAS air scrubbers are virtually maintenance free. 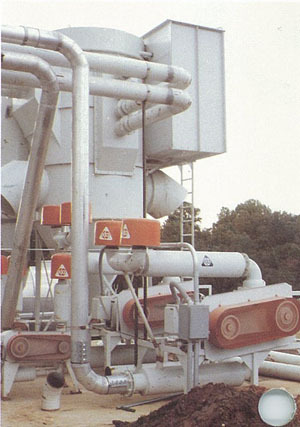 Canadian Air Systems Wet Electrostatic Precipitators are used after scrubbers - to remove sub-micron particulates and acid gases. Since CAS Air Scrubbers also meets OSHA regulations for dust removal machines located inside buildings, they can recirculate in-plant tempered air - to conserve energy.